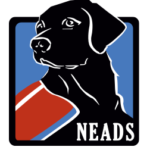 Thank you so much for submitting your application to become a volunteer at NEADS. We value and appreciate the relationships we have fostered with our many vital and dedicated volunteers. 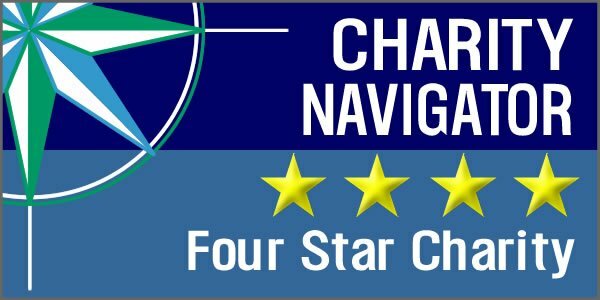 Your application will be reviewed and submitted to the department/area of interest you selected. When we have an opening available, and if your application meets the criteria, you may be contacted. Thank you for your interest in NEADS!